Big things had been forecast for the U.S. State of Missouri’s medical cannabis program, but it could become a crowded and very competitive sector. Intractable migraines that do not respond to other treatments. Any other chronic, debilitating or other medical condition that can benefit from the use of medicinal cannabis. With such a broad range of conditions eligible, uptake of the program was expected to be swift, with estimates the state would have 200,000 patients by 2022. The law requires 192 medical-marijuana dispensaries, 60 cultivation sites and 85 infused product manufacturer licenses issued by the same year. However, a recently published economic analysis of consumers, producers and sellers offers far more conservative figures. The analysis projects that the number of qualified patients in Missouri will reach just 26,000 in 2022. To service these patients, it’s estimated that only 115 – 132 dispensaries will be needed by 2022 and 24 to 29 cultivators by the same year. By 2022, the projected quantities of cannabis required are 13,300 pounds and 15,200 pounds for the year. It’s important to note these estimations are just that – the projections have been made with “66% confidence”. Perhaps contributing to the less optimistic assessment are the timeframes involved. 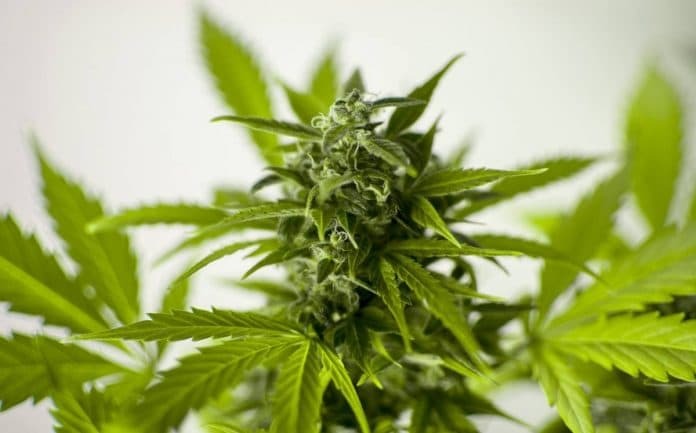 Rules for Missouri’s medical marijuana program will not be finalized until June 4, 2019, and the Department of Health & Senior Services (DHSS) will not begin accepting patient identification card applications until July 4, 2019. The Department anticipates it will begin accepting applications for cultivation, manufacturing, and dispensing facilities on Aug. 3, 2019 and that medical marijuana may be available for purchase in January 2020. Under the program, patients must visit a state-licensed physician to obtain a physician certification before applying for an identification card.